There are multiple kinds of insurance you must have to take care of yourself and your family. If you don’t get them, you are making a humongous and costly mistake. 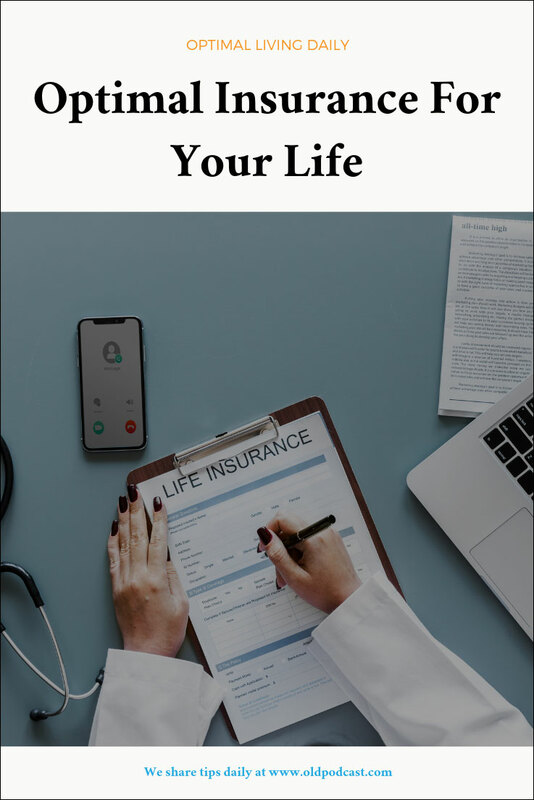 In this article I’m going to discuss the kinds of insurance I carry (aside from auto), and two kinds of coverage I do not, but that you might want to consider. 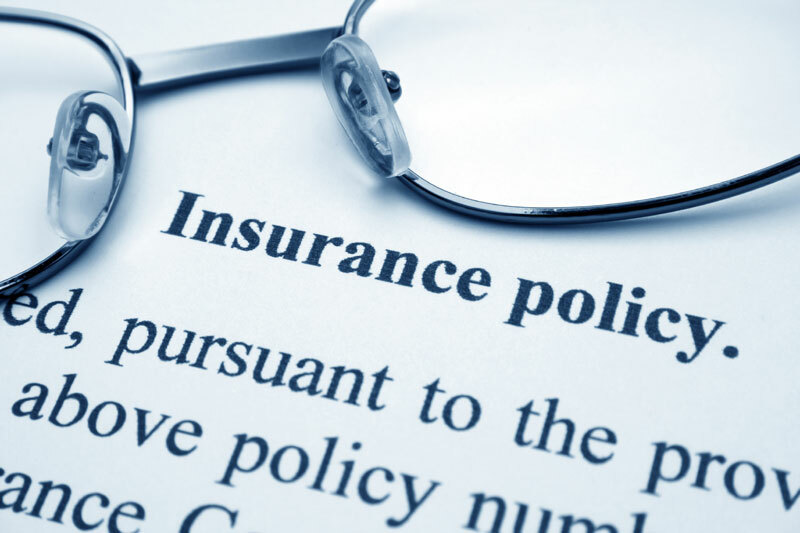 A low cost life insurance policy that covers a specific number of years, also called a term. At 26 (I’m 36 now), I paid about $400 a year to have $500,000 worth of insurance for the next 20 years. It was so cheap because the likelihood of me dying at 46 or sooner was very remote. While $500,000 would not set up my wife and kids for life, my only debt was a mortgage of $108,000, so if I did pass, my wife would have had a paid-for home, and enough money for a proper reset. At 33, I replaced that policy with a $1,000,000 one. The cost is $730 a year. Only the wealthy can afford not to be insured, but many rich people, like Dave Ramsey, still buy term life insurance because it’s such a good deal. Think about the math; over the course of 20 years, I’m going to pay $14,600 to give my wife and children $1,000,000 in the event I die at the age of 53 or sooner. Short of marijuana or hemp stocks blowing up, I can’t get that kind of return. Several friends and colleagues of mine have said they are reluctant to get a policy until they lose 10 pounds, or some other excuse. Forget about that. When I was 26 and got the $500K policy, I was 168 lbs. and fresh out of the Marine Corps. I could run 3 miles in 19 minutes. However, at 33, I was 210 lbs. with an embarrassingly fat face. Regardless of being overweight, the cost of the better policy was cheaper. If you die in 3 months, before you hit some weight goal that you just made up, your family will be out $1,000,000. And for what? So you could save $4.00 on your monthly premium? If you insist that you don’t want to get a policy until you lose 10 lbs, then get the process started. It will be 2 weeks before your information is recorded. During that 2 weeks, eat meat and vegetables only. You’ll lose the magical 10 lbs. that will likely have no effect on your premiums, and you’ll get the policy that your family needs you to have. If you cannot do that, stop waiting and get the policy already. Read this carefully and in full: If you own a home, and don’t get flood insurance after fully understanding what you’re about to read, you’re a f-ing idiot. “But I’m not in a flood zone,” you might say. And I repeat: Read the following. I have owned 3 homes. None have been in flood zones, and I have always gotten the policy. After 11 years, my home in North Carolina was flooded during Hurricane Florence. The policy was $600 per year, and I’ve received $50,000 so far. Had the home taken on a bit more water, it would have automatically been deemed a total loss, and I’d have received $125,000, despite it not being worth that much. We think of floods as a storm surge, like 2012’s Hurricane Sandy in New York and New Jersey. However, what if the storm drain on your street was clogged? What if a pipe burst? In my case, a distant creek overflowed, and my property took on water–a classic flood the way we think of one–but had a tree fallen onto the roof and created a hole, my homeowner’s policy would have covered the tree damage, but not the water that rained (flooded) in. Pay attention to that: If a tree falls onto your home and water goes in after, your homeowner’s policy can legally deem the subsequent water damage as a flood. If a flower pot blows through a window, the homeowner’s policy will cover the broken window, but if it rains into that window, it’s a flood. My personal experience with this recent hurricane is that the flood policy paid out very quickly, and the homeowner’s claims are coming extremely slowly. The flood adjustor immediately got me an advance of $10,000 to start demolition and mitigation, and then just a week later sent me another $33,000. During this same time, the homeowner’s policy sent me $1,800 to fix the roof and hang new sheetrock. I called the homeowner’s insurance company, which is USAA, and asked about the rest of the money (for electric, painting, etc.). They said that after that work was done, they’d review the bill and get me the money. The flood policy, which sent another $6,000 around that time, paid me in advance; the homeowner’s policy wants me to fight tooth and nail for every dollar, recently rejecting a $900 mold-treatment invoice for not being detailed enough. Flood policies are extremely cheap, and potentially very lucrative. Had the home flooded just a bit more, I’d have automatically received the full payout of $125,000 to replace the home that I owe $63,000 on, allowing me to pay off the mortgage and sell the lot. Since I only received $50,000, I have to fix it up to get above what I owe before selling, which I can do because I have flood insurance. The homeowner’s policy is not helping me at all in the short-term. And they seem determined to make it difficult by sending me too little money to make meaningful repairs, then challenging legitimate invoices for reimbursement. Life and Flood Insurance are the two kinds of insurance that I would not forgo. However, you should learn about Mortgage Life and Travel Insurance as well. A life insurance policy that pays off your mortgage if you owe anything when you die. I do not carry this kind of insurance because if I wanted another $266K (my current mortgage balance) in coverage, I could get a better deal on a term policy. However, it might be right for you. Mortgage Life Insurance pays off your mortgage if you die. It’s good in that if you owe a significant amount on your property, it will be paid off, which relieves your family of the tremendous burden of the monthly payment in your absence. But it’s bad because it costs more than other life insurance products, and the payout goes down as you make your payments. But what if you can’t get life insurance? If you have an extensive medical history and are offered this kind of policy, you should get it, especially on a 30-year loan. It’s more expensive than a term policy, but it’s the policy you can get. In 2007, my wife and I bought a travel package to Rome. We were going to leave a month before I was scheduled to go to Iraq for the second time. With the $3,000 package, we spent $300 on travel insurance. After purchasing it, my orders to Iraq were cancelled, and I was unable to take the time off that had been previously approved. As such, I was not going to Italy. Because I’d paid $300 for the insurance, I was refunded the money without any problems. It was the only time I’d purchased such a policy, and it was a positive experience. Christopher Pascale is an author, accountant and adjunct professor from Long Island. He is the former CFO of Portfolios with Purpose. His finance writing has been featured on the AIPCA’s “Tax Matters” page, WealthyJoe.com, and others. He is also the author of a book of poetry, and has another book that will be released this year.